Interest in Serbia’s automotive industry is increasing, with German companies leading the way. 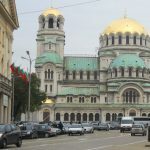 According to research carried out by the Chamber of Commerce and Industry of Serbia, the automotive industry accounts for over 10 per cent of Serbian exports. The sector employs more than 40,000 people, and is a crucial part of the country’s economy. 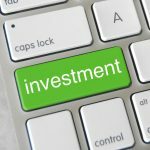 In general, automotive is around 14% of the value of the country’s foreign investments. The research shows that around 60 companies from Europe, the US and Asia have already spent around EUR2bn and have created about 30,000 jobs. 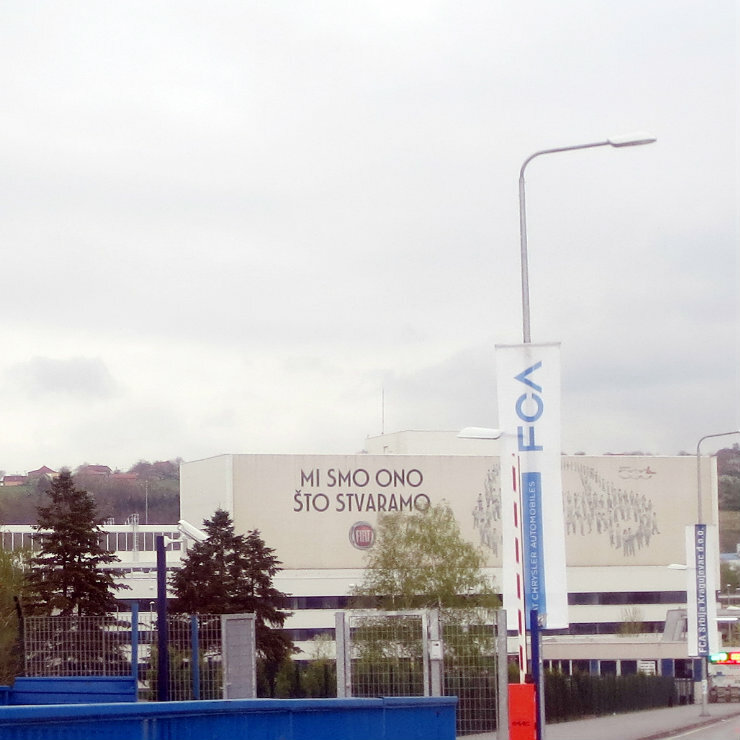 One of the largest investors in Serbian automotive is Fiat, represented by FCA (Fiat Chrysler Automobile). The company produces over 100,000 vehicles per year and exports to the US and EU markets. Among production, the most popular field for foreign investments is engine component manufacturing, brake discs and drums. Since 2005 many companies have entered the Serbian market, and their investment has rapidly changed the sector’s turnover. Alongside foreign investment, the number of domestic companies active in the sector has also risen steadily. One of the reasons is the excellent geographical location of Serbia, as well as good export conditions. The country benefits from free trade agreements with the EU and CEFTA (Central European Free Trade Agreement). The automotive sector has two main market destinations, one the EU, a large market which Serbia has the flexibility to enter without customs or other fees, and the other is the former Yugoslavia and Russia, which is Serbia’s fourth largest export destination: 31% of its automotive products are exported to Russia. 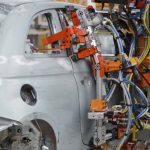 Half of the companies operating in Serbia’s automotive industry are large in size, with medium enterprises accounting for around 38 per cent, and only 14 per cent of the production being carried out by small business. Two-thirds of these companies have local owners. Among international investors, Slovenian companies are the most active, followed by Germany and France. The history of Serbian automotive starts in the late 1930s, when there was local interest to develop the industry, and Zastava, a local manufacturer of motor vehicles, produced its first automobile under license from Fiat. Serbia later became a destination for Mercedes, Opel, Ford and other producers. However, the political situation in the 1990s and the break-up of Yugoslavia reduced production and foreign capital. 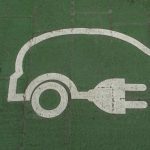 This has changed since 2000, and by 2009 the automotive industry consisted of six manufacturing motor vehicles companies and around 70 component suppliers. Serbia is continuing to grow its manufacturing capabilities, developing new strategies and opportunities in the sector, particularly through collaboration with other nations. The editor of Macroeconomic Analysis and Trends (MAT) magazine, Ivan Nikolic, said earlier this year that the slow growth of manufacture in Serbia was offset by significant advances (of 21.6 per cent) in the production of the electric power industry, resulting in overall industrial production growth, following slow production last year. Germany is the central foreign trader with Serbia, and German companies currently have plans to build two manufacturing facilities in the country. The German company ZF, which is an international leader in driveline, chassis and safety technology, will open a factory in the industrial region of Pancevo, employing 1,000 people. Vorwerk Autotec will also construct a plant in Serbia, at Cacak. The German cable and harnessing manufacturer Leoni, which has already invested EUR75m into Serbia, is set to open a fourth plant in the country, as well as a production unit in Nis with a workforce of 1,250 employees, making it the largest employer in the country. The UK is set to see its third major investment in Serbia with the creation of a new factory in Ruma by engine components maker Albon. French car parts constructor Le Belier opened a new aluminium casting unit in Kikinda, northern Serbia, in June, investing EUR7.5m into the project. Its new factory will join its already-existing plant in Kikinda, which has been operating since 2003. Meanwhile, Italian firm Plastikcam East has opened a factory for thermoplastic processing in Subotica, following an investment of EUR3m in the development.